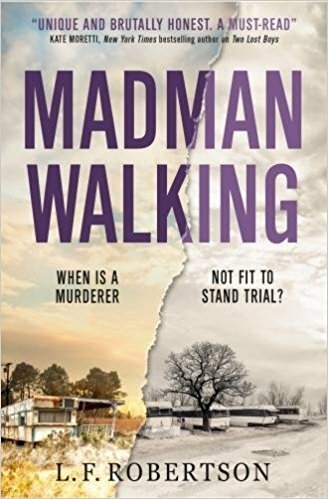 Kimberley Cameron & Associates: Great review for MADMAN WALKING from The Crime Review! 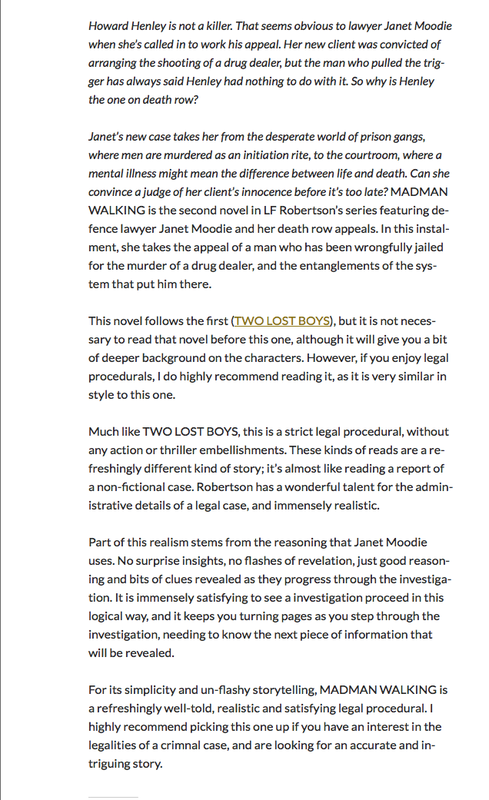 Great review for MADMAN WALKING from The Crime Review! 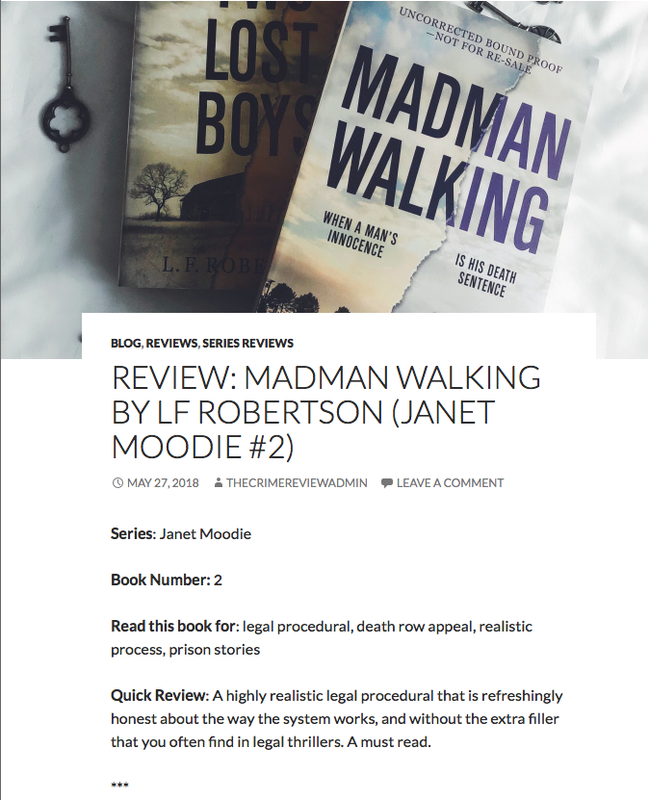 "Quick Review: A highly realistic legal procedural that is refreshingly honest about the way the system works, and without the extra filler that you often find in legal thrillers. A must read." Read the full review on The Crime Review here.